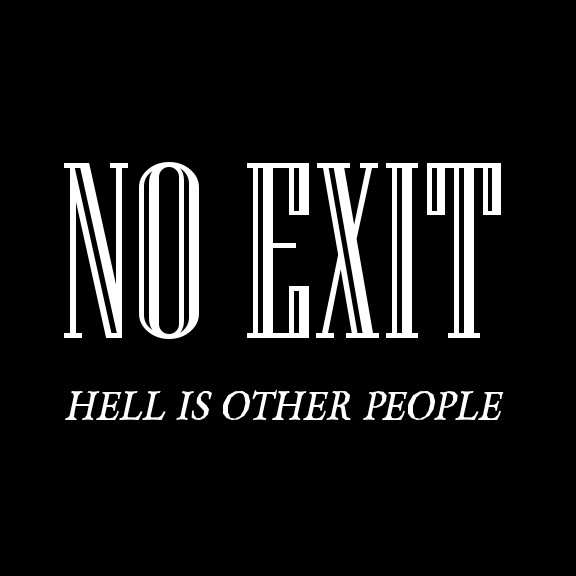 Join us for the second installment of the Small Batch Audience Series with Jean-Paul Sartre's classic play "No Exit". 20 lucky audience members will sit in the room with our (anti) heroes as they come to realize exactly why Sartre said "Hell is other people". Whether you're bracing yourself for the Holiday season with family or a finding a fun finish to Halloween antics, this sharp, quick witted exploration of human weakness is perfectly timed for a DC November.